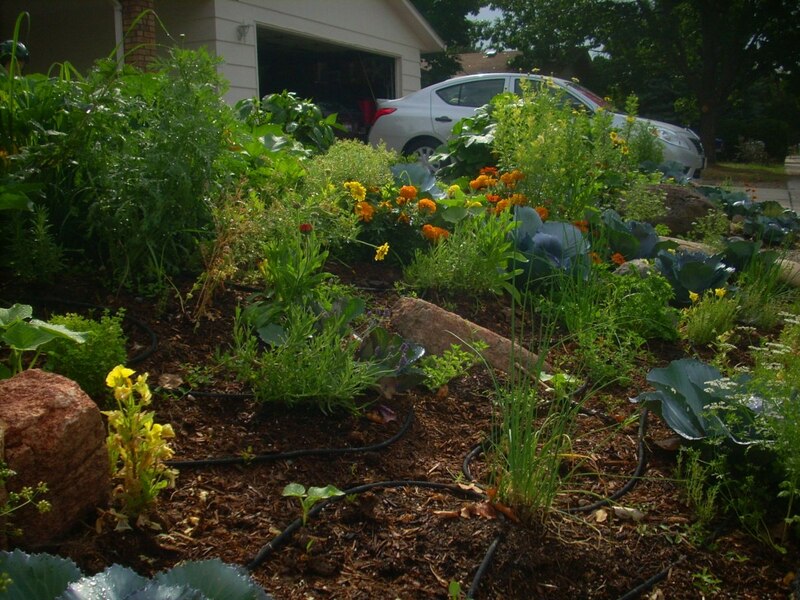 Edible landscaping brings gardening and permaculture into the more public areas of the city dweller’s property. For your neighbors, your front yard is, in a very real way, a part of their space, too, and affects their enjoyment as well as their property values. 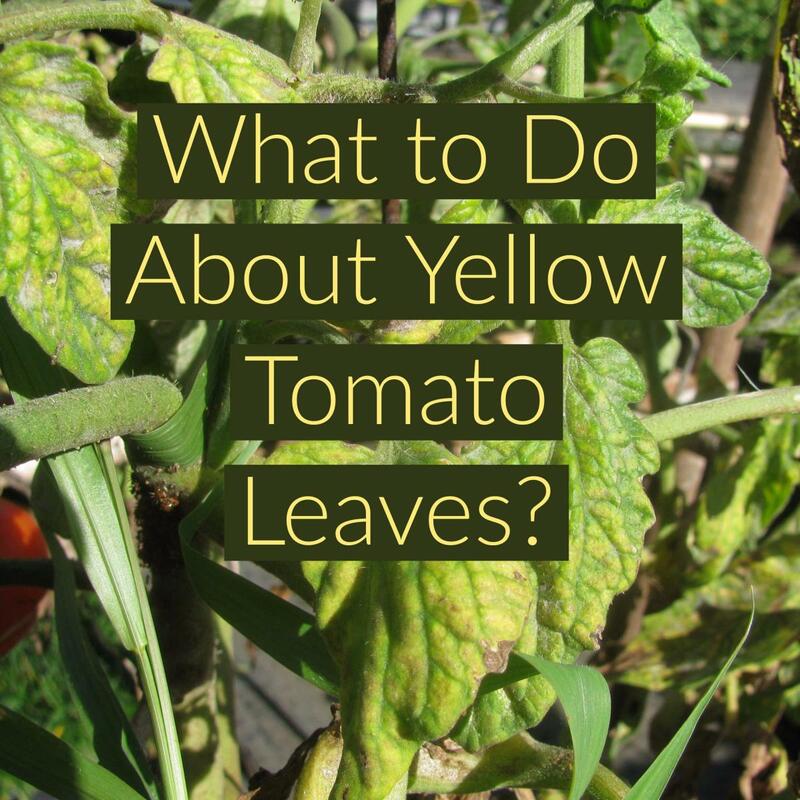 Does this mean, however, that your front yard has be covered in lawn with one ornamental tree? 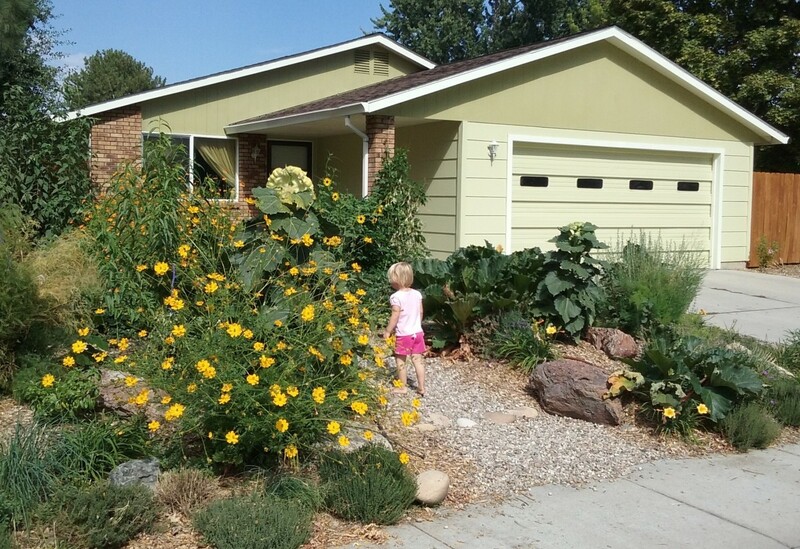 In most cases, no, it doesn’t, and edible landscaping is a way to put that space to good use while delighting your neighbors. It is also a wonderful way to get to know your neighbors as you will not only be spending many hours in your front yard, but you will have a bounty of fresh food to share. My front-yard garden: herbs, edible flowers, and vegetables. Of the many plans I made up. This is closest to what I eventually settled on, except I placed almond and elderberry where the large conifers are in the drawing. One of many designs. 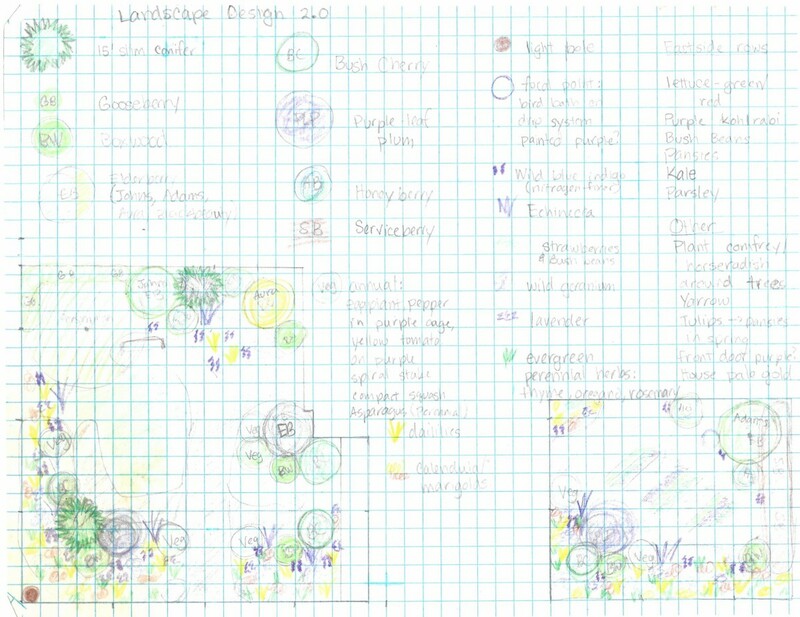 This layout is useful for initial planning as well as a planting guide. When I first began to consider gardening in the front yard, the last thing I wanted was a bunch of rectangular raised bed boxes. It didn’t sound appealing at all, so I began doing some research and found the seminal work on the subject, Rosalind Creasy’s Edible Landscaping. Discovering this book, more than anything, influenced my front yard landscaping. I cannot recommend it enough. This book showed me just how beautiful edible landscaping can be. And so I began to plan. I made lots and lots of plans. I started with the sunny side of the driveway, leaving the gravel pit on the other side for the following year. I highly recommend breaking down your project if it is a large one, so that you don’t run out of time, energy, or money, and let all that you put in go to waste. “Much good work is lost for the lack of a little more.”—Edward E. Harriman. So plan your project to make sure you can see it through. 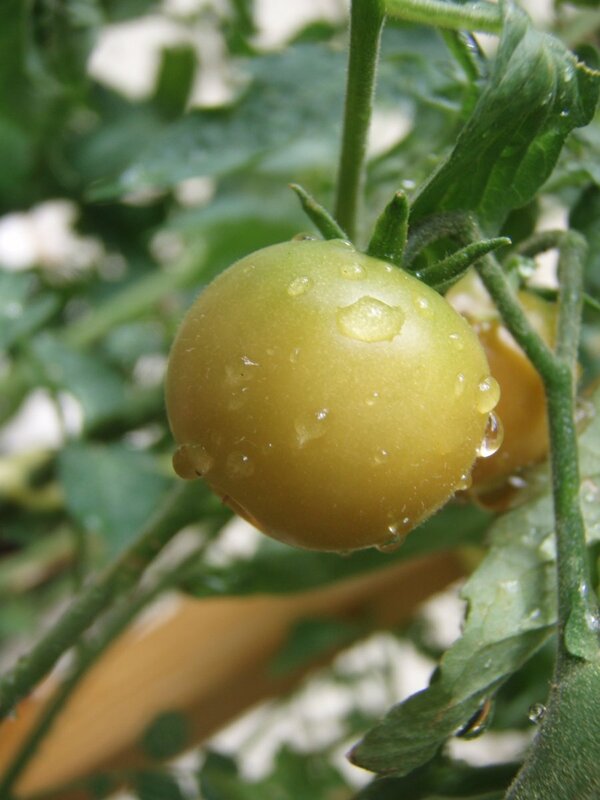 What is your experience with edible landscaping? I have seen/read/heard a lot about it, but haven't tried it yet. I have tried it a little. I have an edible front yard. Finally, spring came and I began to implement my plan, very anxious about what the neighbors would think. I needn’t have worried. After only one uncomfortable interrogation, I received nothing but encouragement from the many neighbors I have met over the years. I sincerely hope you have the same experience. Because excess dirt was covering some of the sidewalk, I cut that back and heaped it up in a low berm. It was supposed to be a curving berm, but inexplicably and rather regrettably it turned out completely straight. Anyway, I covered that with cardboard which I had gotten from a bike shop (because bikes come in big boxes) and then with several inches of compost. The neighbors considered this fascinating. Then I planted right in that weed-free compost. The only weed that ever made it through was the tenacious bindweed. Some plants died because the compost was hot, but many more thrived. It would have been better to cover the compost with woodchips and plant in that, but I had a hard time obtaining woodchips that spring. 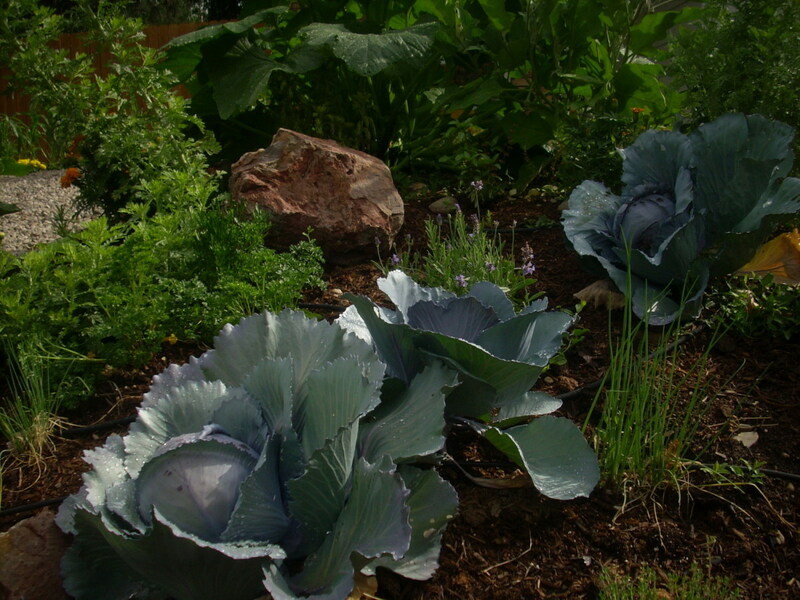 Red cabbage is the star of this flower bed. 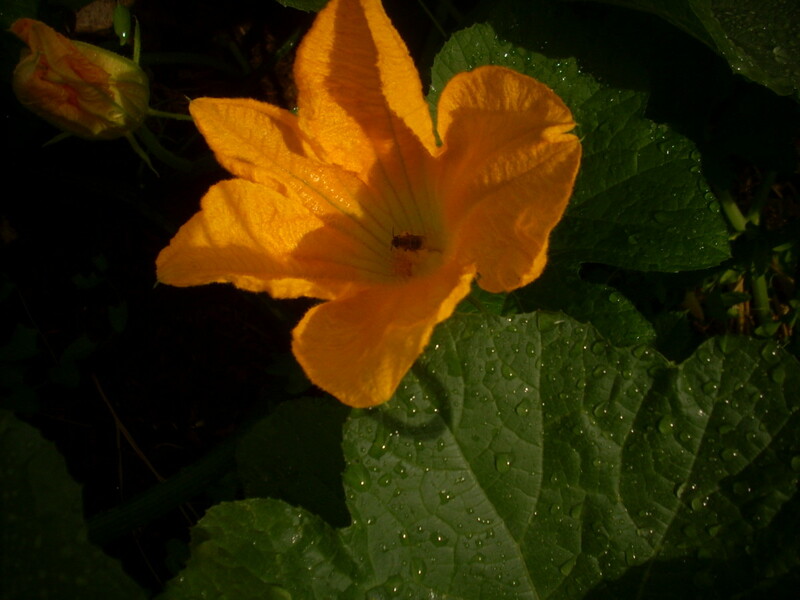 This bush-type squash made a lovely mounding form in the back of the berm. 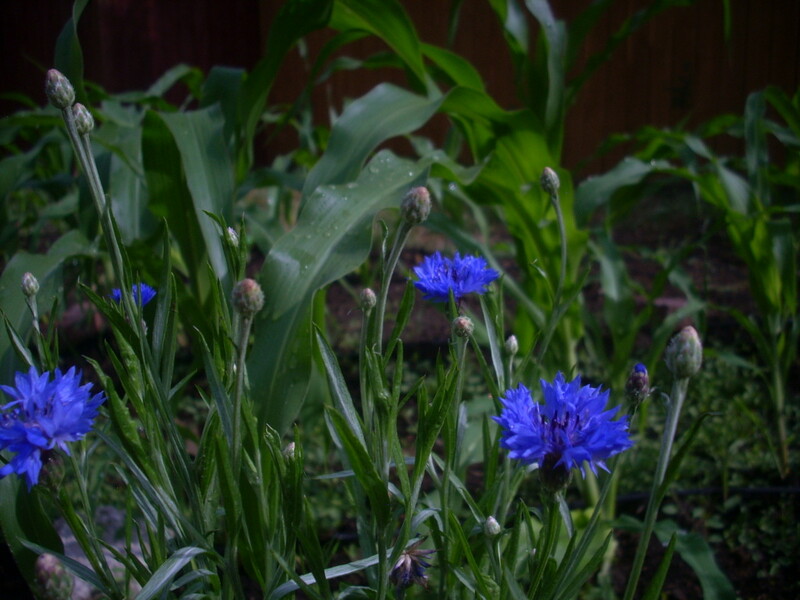 Bachelor buttons spring up in front of the corn. On the berm, I planted edible flowers, herbs and a few vegetables. Farther back, peas and beans (it was supposed to look like a low, green lawn; it didn’t really, but it looked good). Behind those a row of flowers in front of several rows of corn (“Is that corn?” was the incredulous question of many passers by). About the time the peas were done, a pumpkin from the berm took over the entire area the peas were in and a lot of pathway, too. I wish I could say that was intentional, but it worked out perfectly. I also planted juneberry to grow up as a hedge against the fence, though I ended up moving those. Red cabbage was far and away the favorite of all who saw it. It looked like an enormous purple flower. I highly recommend red cabbage for an edible landscape. Start it from seed to prevent introducing club root into your eco-system. That fall I got another load of compost and finally got a load of woodchips. 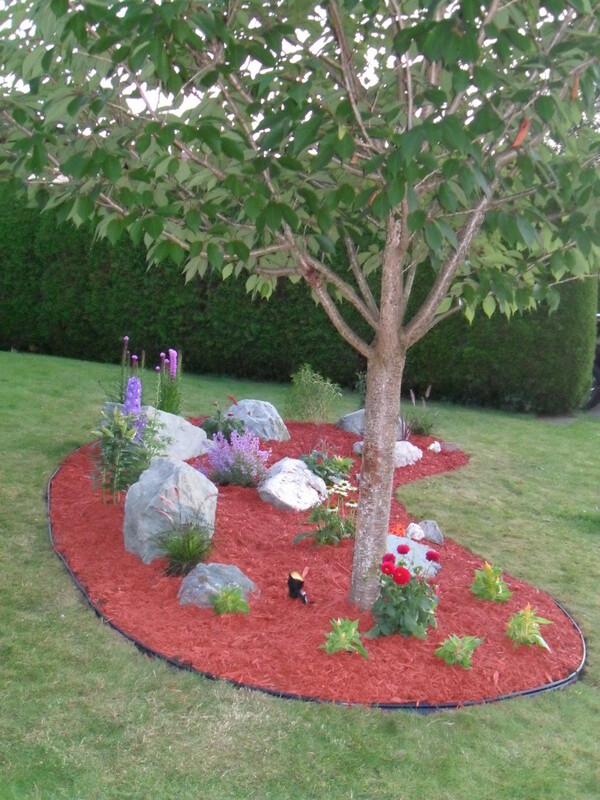 This allowed me to prepare the other side of the driveway for planting and protect the sunny side with woodchips. A couple different neighbors gave me plants from their yards and I also spread some of the plants from the sunny side over to the newly prepared, shadier side. Over the winter that followed, I began reading all about edible perennials and decided to move away from annuals to make the yard more productive, with less work and more winter interest. I also moved the strawberries from a boarder along the driveway to fill in the whole middle “lawn” area. They quickly filled in and totally covered the stepping stones. I continued planting annuals to fill voids while the perennials began to grow. I was inspired by a picture I saw on Lowe’s website to make a backdrop of berry bushes against the house and fence in a mixed fashion rather than the trimmed juneberry hedge I had planned, so I spread the juneberries around and started adding other bushes and Jerusalem artichoke. Juneberries are a great berry bush for growing where blueberries do not thrive because they do not require acid soil. These are the perennials I chose for my zone 7a front yard. Naturally, a variety of other plants can be added. As I look forward to spring again, I am making plans to fill in gaps and make the last major changes. I am looking forward to adding the aronias (black chokeberry) to the yard. They have a brilliant red autumn display and I am wondering whether I will enjoy the berries. Please comment if you have experience with this berry that is rapidly growing in popularity. I plan to plant two hardy dwarf figs in front of the front window. There is brick on that wall for thermal mass and the house should also offer protection as well. 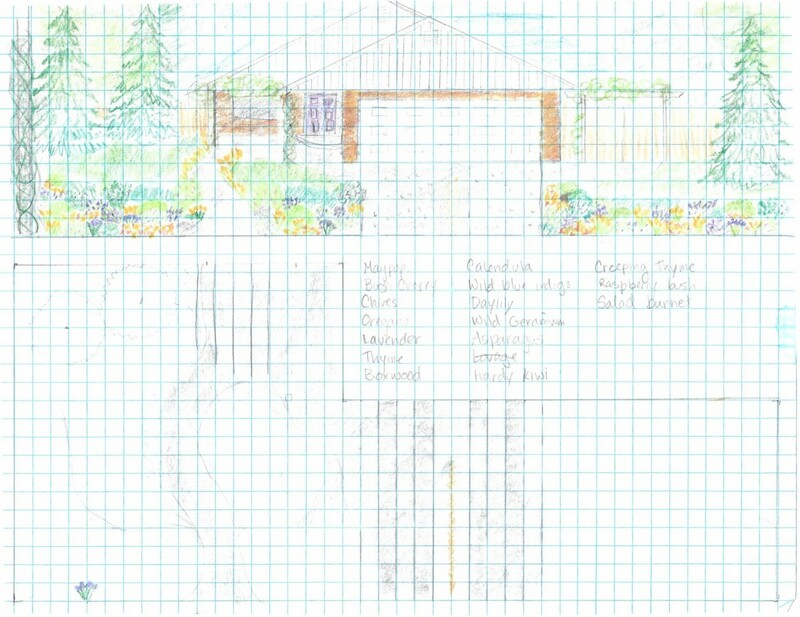 Also, I am contemplating adding a trellis to go across the garage, over the gate, and over the front window. On these I will grow either grapes or hardy kiwi. My family just loves grapes, so, though they don’t particularly interest me, I will probably grow them there and put kiwi where it will eventually receive some shade in the backyard. Both plants thrive best in acidic soil, whereas mine is alkaline, so I will have to decide on the best way to acidify it. I think I will start with ferrous sulfate to get them started and then look for more sustainable ways to keep them going. 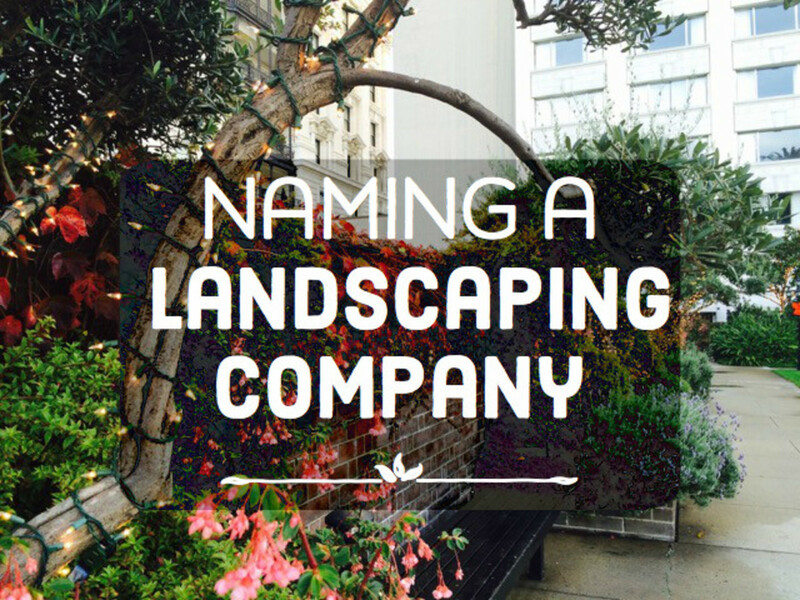 Finally, I am looking for ways to incorporate even more biodiversity in my landscape, while maintaining an aesthetically pleasing appearance. 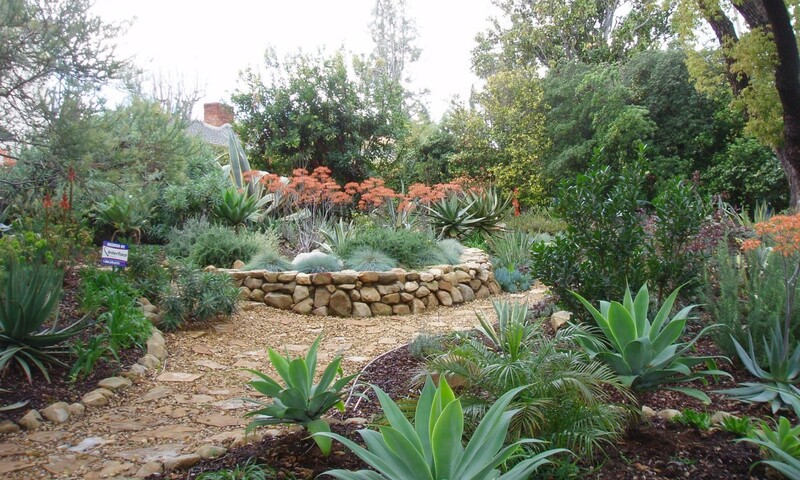 I plan to plant white clover almost everywhere except the front berm and add nitrogen-fixing shrubs. I will also add comfrey and horseradish as dynamic accumulators and yarrow and Echinacea and other flowers to attract insect predators and pollinators. I plan to begin applying Effective Microorganisms™ this spring for more diversity on the microscopic level. You have read a lot about my front yard. 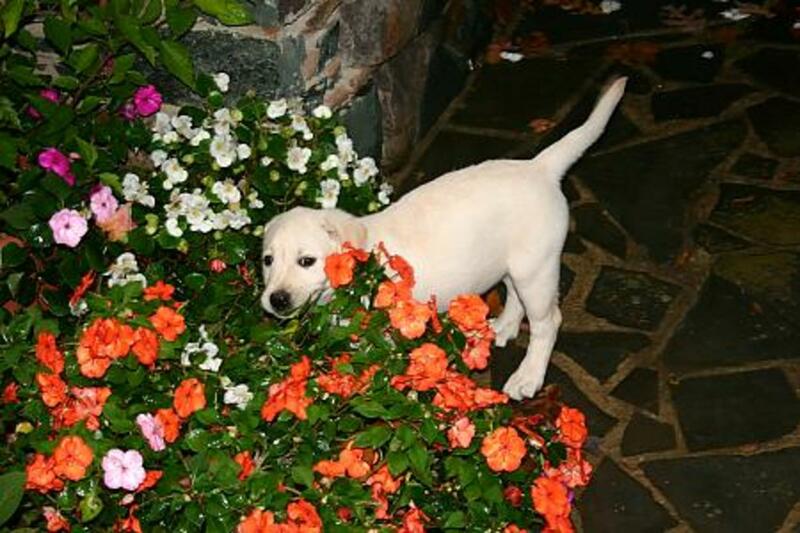 Now I would love to hear about your edible landscaping experience, especially in the front yard. If you have any suggestions or experience to share, I welcome your comments below.